Save the Date for HOPE Blooms! 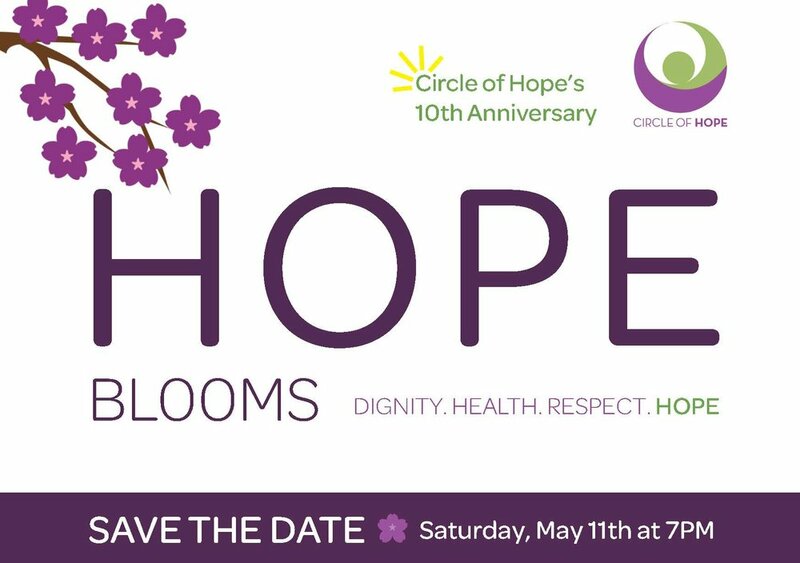 Circle of Hope’s annual fundraiser, HOPE Blooms, will take place Saturday, May 11 at the Needham Golf Club. For more information about this festive spring event, click here.